Religious freedom has always been a priority for American evangelicals who rejected state control of the church. And Christians have likewise advocated for fellow believers around the world who do not have the right to worship and practice their faith freely. But in recent years Christians have become concerned as our own American government, under pressure from lobby groups and even voters, seems intent on enforcing a kind of secularism and restricting the free exercise of religion, especially when taxpayers funds are involved. This week on The Gospel Coalition Podcast I looked for help from James Lankford, a United States senator representing Oklahoma. A committed Christian, he graduated from Southwestern Seminary and served as director of student ministry for the Baptist Convention of Oklahoma before being elected to the U.S. House of Representatives in 2009. After four years as a congressman, he was elected to the Senate in 2014. 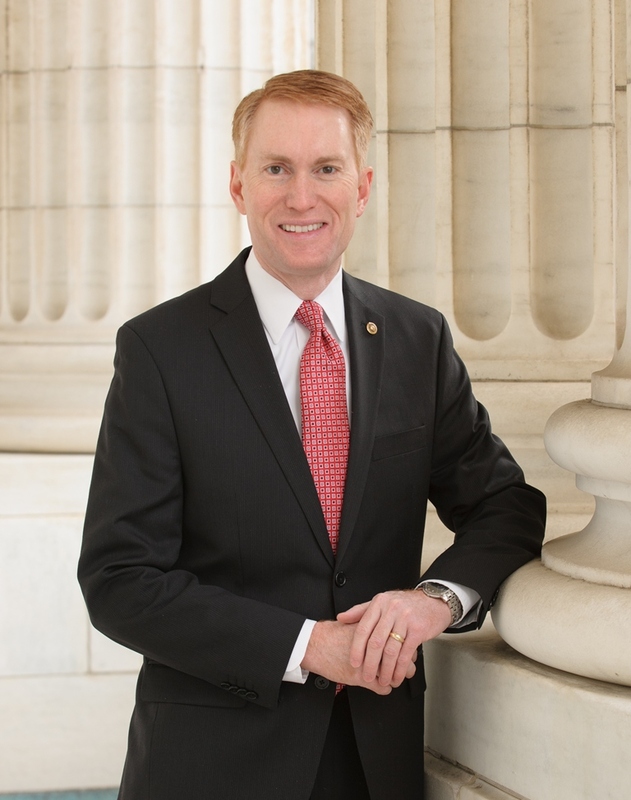 Senator Lankford is a member of Quail Springs Baptist Church in Oklahoma City.